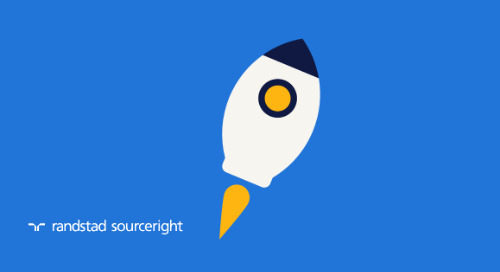 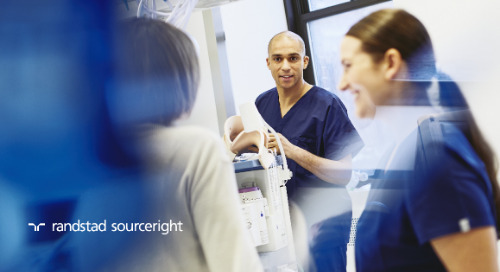 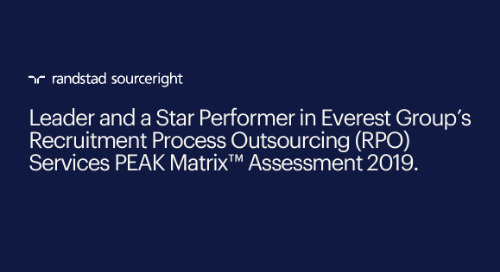 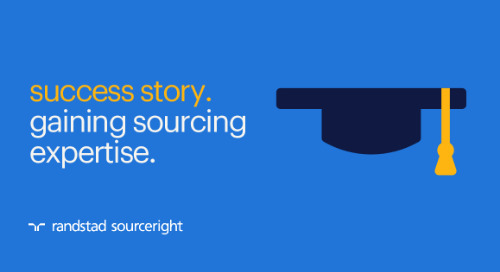 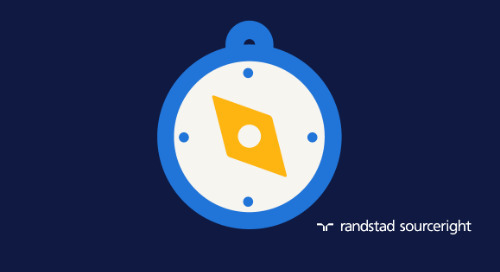 Home » Randstad Sourceright Insights » SIA: businesses are improving the workplace experience. 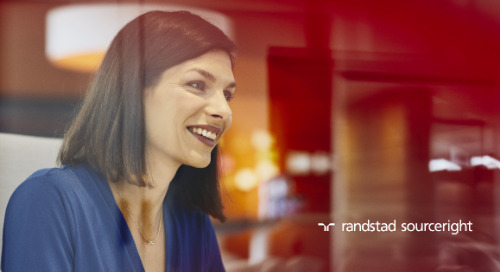 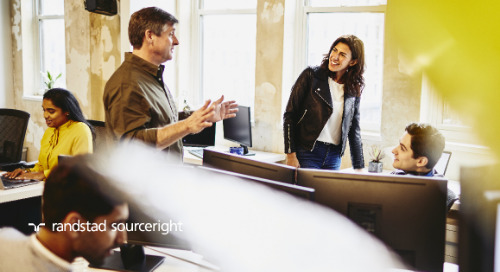 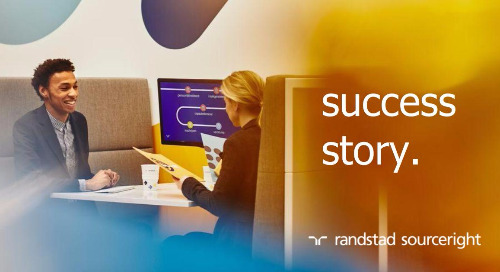 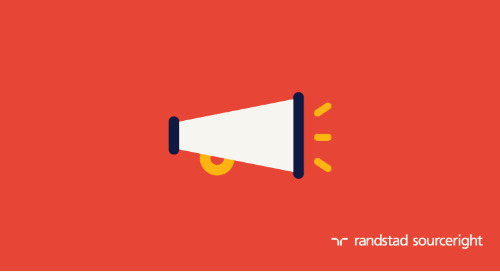 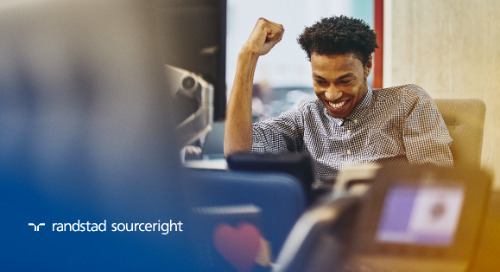 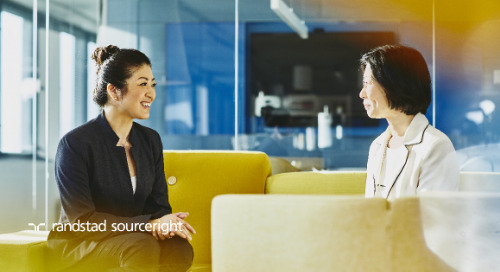 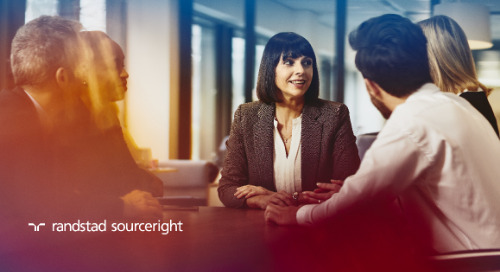 The Randstad Sourceright 2018 Talent Trends Report finds that businesses are ready to invest in improving their workplace experience. 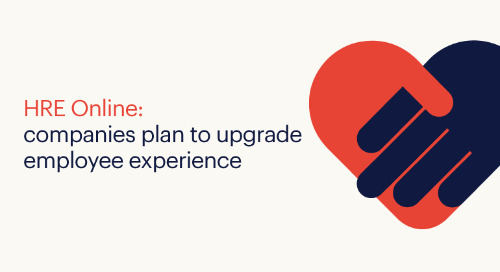 Over 50% of the 800 C-suite and human capital leaders surveyed plan to enhance their technology resources this year. 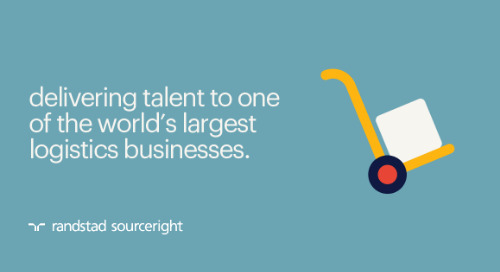 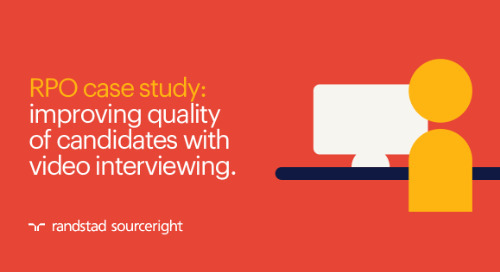 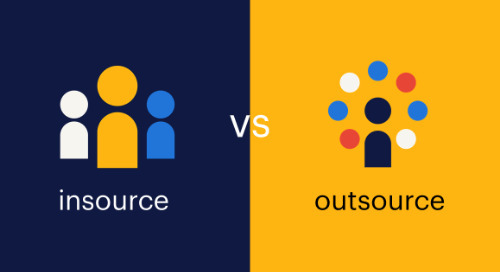 New incentives, global sourcing strategies and a trend toward the increasing use of contingent workers are also changing the ways that forward-thinking companies will attract talent. 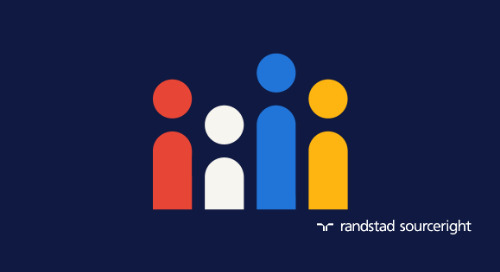 All of these things can help employers “improve their workforce agility, retain top employees and increase their employer value proposition to better manage talent and drive overall business growth,” says Henderson. 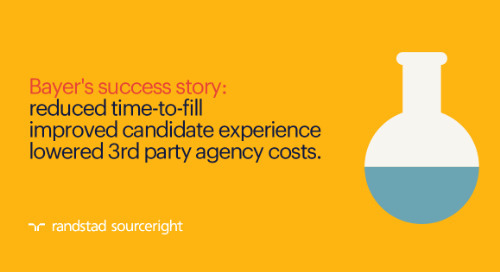 See the article for other key findings and check out trend four in our 2018 Talent Trends Report to learn five ways you can create an experiential advantage.